High rise units offer enormous convenience for multiple story buildings undergoing construction that need portable toilets. These particular units are specially designed for this sort of use, so they fit through hallways, doors, and freight elevators, and can be lifted by crane to make them as easy as possible to put in place. 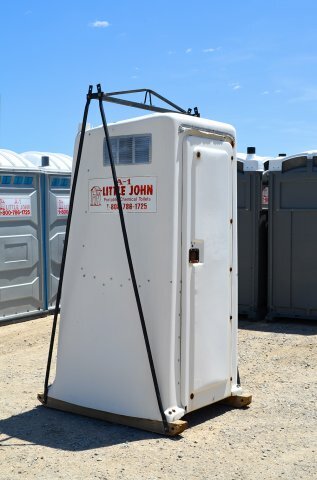 Just like our regular construction units, the benefits of having restroom facilities close to where workers include increased productivity and reduced labor costs, something to consider if you have people working above ground level.